The new Summer 2009 edition of the HTPC video card guide has more current recommendations. 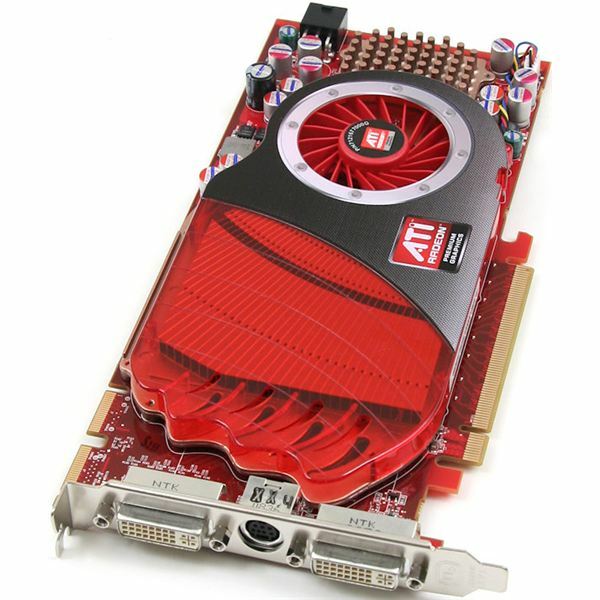 The Radeon 4830 is not a traditional HTPC video card. It is, in fact, a full-blown gamers card, albeit one that is aimed at people on a budget. It is full sized, not that easy on power, and runs fairly hot. So you’re probably wondering – what is it doing on a list of HTPC cards? The reason it makes the list is due mostly to its high performance, versatility, and low price. HTPC cards are generally stripped-down, bare-bones versions of more powerful processors. The Radeon 4830, on the other hand, is a only slightly weakened version of a Radeon 4850. This means it is extremely fast. This doesn’t mean it will perform better than the other cards listed when running high-resolution content, as the other cards are fast enough. But this is the only card on the list which can also be used to play more demanding video games. And while the 4830 does have a fan, it is still quiet enough to fit in a home theater setting. It also features the same HD audio and video output via HDMI which can be found on dedicated HTPC cards, plus the Radeon 4830 can run two displays via DVI connection at a time, which is essential if you’re planning to use an HDTV as a plus-sized media monitor and a normal monitor for day-to-day computing use. The Geforce 9400GT is Nvidia's smallest card of the current generation, and a great choice if you're looking for a HTPC setup. Although it isn't much more powerful than older cards such as the Geforce 8600GT, the 9400GT takes advantage of all the latest features. The most important of these is the ability to output audio via a DVI to HDMI adapter. The older, 8xxx series cards did not support this feature. While the 9400GT is not a particularly quick card, it provides plenty of power for high-resolution video. More importantly, the 9400GT's value is also reinforced by its small size, low heat output, and the ease of finding models with passive heat-sinks. The small fans on HTPC video cards are often annoying to listen to, which means I would consider a passive heatsink a must-have, or at least a big plus. As an added bonus, the 9400GT model which I've linked to in this article includes an HDMI output. There are two disadvantages worth noting. The first is that the 9400GT is not the smallest form-factor possible, and may not fit in the tiniest HTPCs. The 9400GT also only supports sound via HDMI if an internal connection is made to the motherboard. This can be a problem if the connector is not free due to some other piece of hardware making use of it, and I've seen some 9400GTs which don't come with the appropriate connector included. Despite a price tag that comes in well below most video cards, be they older gaming cards or cards specifically for HTPCs, the Radeon 4350 is crammed full of potential, making is a perfect choice for any HTPC system. The first thing you’ll notice about the card is that it is very, very small; it is, in fact, a true half-height card, which means that it will fit in any computer which has a slot for a video card, including super-slim models built specifically to fit in a home theater cabinet rather than on top of a desk. The Radeon 4350 is also typically built with a passive heat-sink, which means that noise is not a concern. Combine size with silence, and you’ve got a card that is perfect for any HTPC. The Radeon 4350 also has numerous features that cannot be seen. 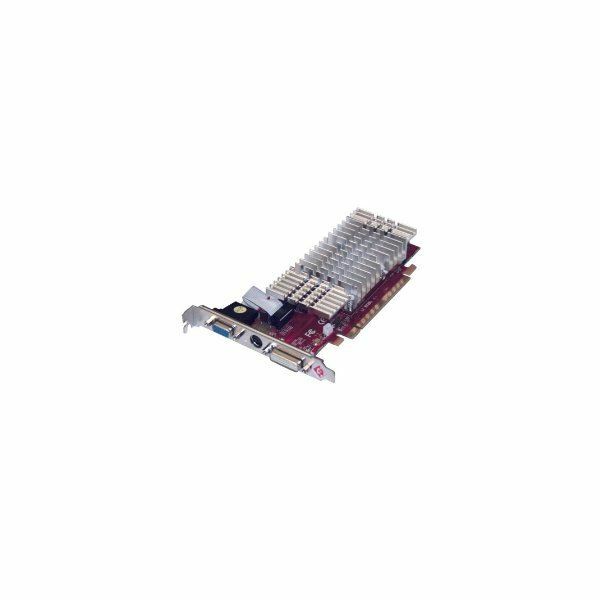 The most important of these is that, like virtually all ATI cards currently available, the card can output sound and video via HDMI – and unlike the 9400GT, it doesn’t require any special connection with the motherboard. 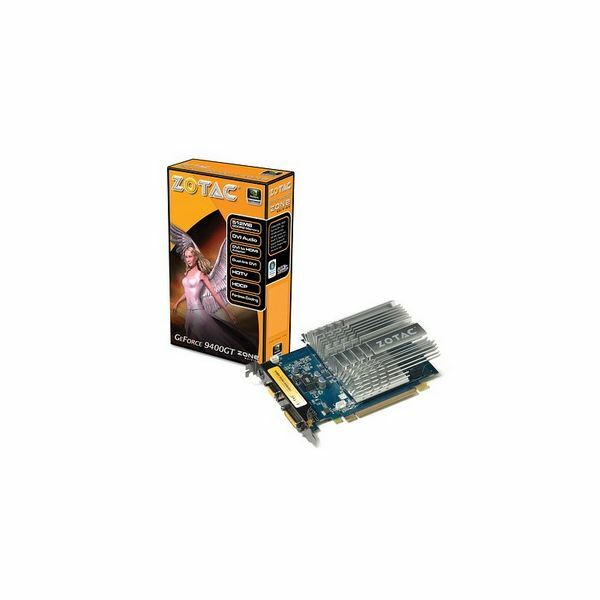 Simply put the card in the PCI-e slot, install the ATI drivers, and you’re ready to go. The only downside to the Radeon 4350 is that there don’t appear to be any cards available with an HDMI output. This means you’ll need to use a DVI-to-HDMI adapter. This works fine, but it seems strange to be forced into using an adapter when one shouldn’t be needed. Also, not all Radeon 4350s include a DVI-to-HDMI adapter in the box. They can be bought for less than five dollars on Newegg, but it would be nice if they were always included. Those minor quibbles aside, the ATI Radeon 4350 is a top choice for any HTPC, particularly if value, size, and silence are all concerns.